Lancme Visionnaire Emulsion cream uses ingredients that activate skin regeneration and reduce pores & wrinkles giving the skin an even texture. 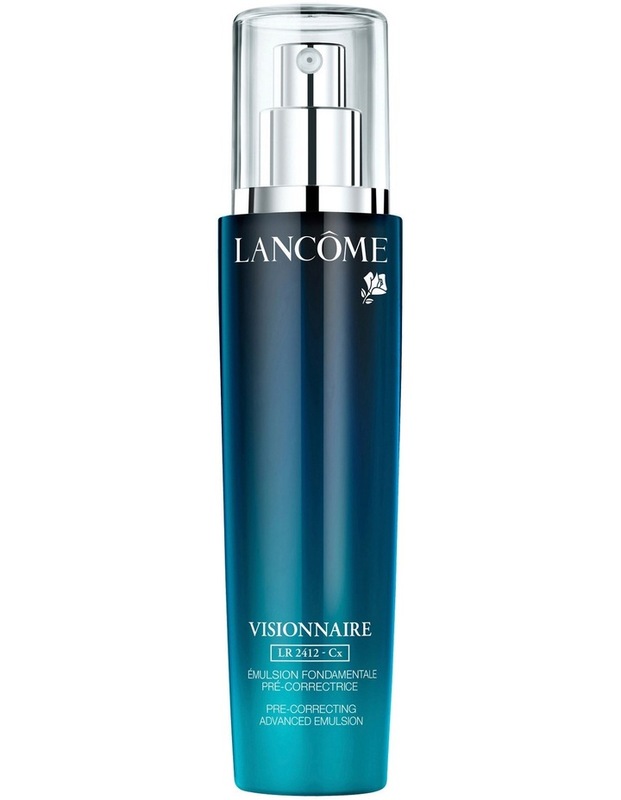 Visionnaire Emulsion for reduction in the appearance of wrinkles, pores and skin texture irregularities. This emulsion contains the ingredient [LR 2412]- which activates the skin for regeneration process.